Only The Now is Tom's first new album in two decades can be heard in full on Spotify, YouTube and Bandcamp and is available on CD, Vinyl and download from our own webstore. To download the lyrics booklet as a free PDF click here. 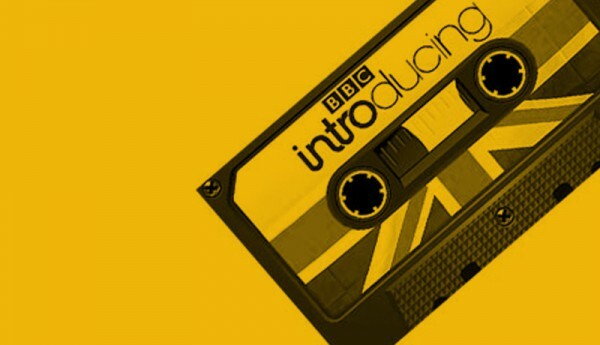 Tom showcases the best new tunes from upcoming artists - recommended by listeners and musicians, all sourced from BBC Introducing and hand-picked by Tom himself.